How can we help? 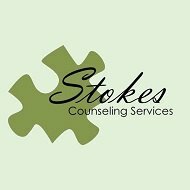 Contact Stokes Counseling Services , LPC. Please feel free to call us at 203-729-0341 or send us a message day or night using the form below. Welcome to our practice! We are a group of licensed counselors and social workers who focus on working with children, adults, families, and couples. We have a variety of counselors with different specializations!